ANETA IS A REGISTERED DENTAL HYGIENIST. SHE WAS EXCEPTED INTO THE DENTAL HYGIENE PROGRAM AT KENNEDY-KING COLLEGE, WHERE THEY OFFER A UNIQUE EDUCATIONAL PARTNERSHIP WITH UIC COLLEGE OF DENTISTRY. AFTER THE COMPLETION OF HER PROFESSIONAL COURSES AND CLINICAL TRAINING SHE GRADUATED IN 2009 WITH EXCELLENCE. 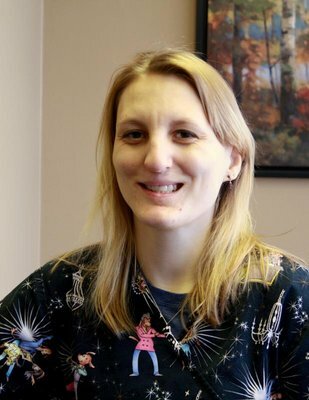 SHE JOINED THE ARCHER FAMILY DENTAL TEAM SOONLY AFTER AND HAS BEEN A STRONG PART OF OUR TEAM EVER SINCE. ANETA ENJOYS DENTAL HYGIENE. SHE PRIDES HERSELF ON HAVING A GENTLE HAND, AS WELL AS CONSISTENT AND THOROUGH IN HER SKILL. 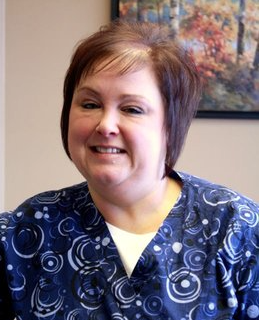 SHE IS VERY PERSONABLE, GETTING TO KNOW HER PATIENTS INDIVIDUALLY IN ORDER TO PROVIDE HIGH QUALITY DENTAL CARE. 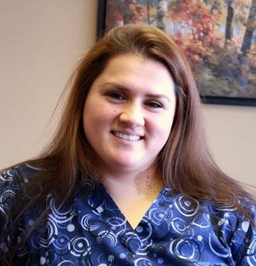 LAURA HOLDS THE POSITION OF OFFICE MANAGER/DENTAL ASSISTANT OF THE PRACTICE OF ARCHER FAMILY DENTAL. SHE HAS BEEN A PART OF THE TEAM SINCE 1997. LAURA HAS BEEN EXPERIENCED IN THE DENTAL FIELD FOR 20+ YEARS. ALSO FOR 20 YEARS SHE HAS BEEN MARRIED TO HER HUSBAND, RAISING 3 BEAUTIFUL DAUGHTERS. SHE ENJOYS HER POSITION, AND LOVES BEING A PART OF ARCHER FAMILY DENTAL. SHE LOOKS FORWARD TO SEEING OUR FAMILY OF PATIENTS DAILY AND STAYING INVOLVED IN THE CHICAGO COMMUNITY AND SURROUNDING AREAS, HELPING PEOPLE MEET THEIR DENTAL NEEDS. 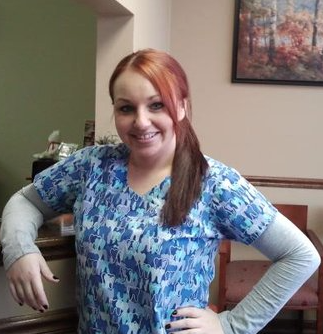 LISA IS A DENTAL ASSISTANT AT ARCHER FAMILY DENTAL. SHE HAS BEEN A PART OF THE TEAM FOR 10 YEARS. LISA HAS BEEN MARRIED FOR 13 YEARS AND RAISED 2 CHILDREN. 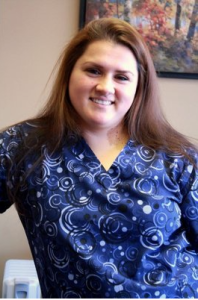 ORIGINALLY LISA HAD NO PRIOR DENTAL EXPERIENCE, BUT THOUGH HER EXTENSIVE ON THE JOB TRAINING, OBSERVING, AND EXPERIENCE, LISA HAS FALLEN IN LOVE WITH ALL ASPECTS OF THE DENTAL FIELD.